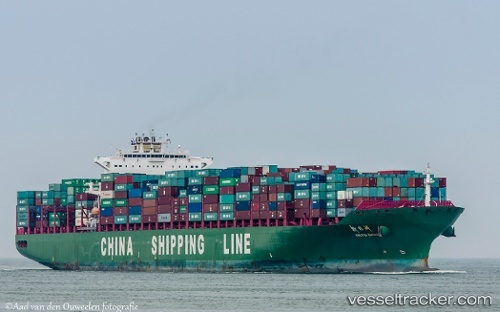 COSCO’s boxship XIN FEI ZHOU allided with the wall of new dock Agua Clara on the Atlantic side of the Panama Canal on July 21, while transiting from the Pacific to the Atlantic. Vessel suffered several meters long gash above waterline. Dock according to officials, suffered slight damage, and remained operative. Traffic, according to officials, wasn’t affected.